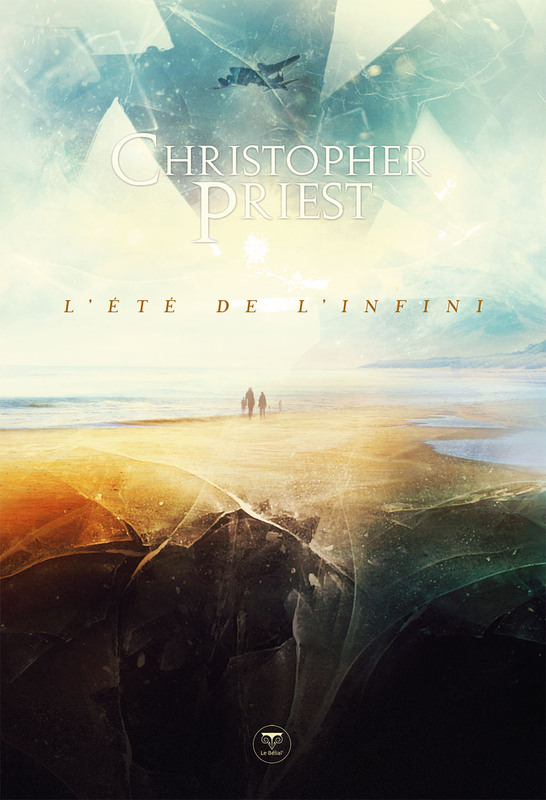 "Infinite Summer”- This impressive new collection by Christopher Priest, just released in France, includes twelve short stories. One of them -"The Stooge" ("Le Baron") - where an illusionist hires a young man and locks him in a magic cabinet, evokes "The Prestige" and it has also been made into a film.
" Enfin, Le Baron qui rappelle l'Homme Transporté du Prestige, est peut-être la seconde nouvelle la moins forte du recueil, mais l'ambiance rappelle vraiment les tours de nos deux illusionnistes préférés, et nous ramène au sujet du double cher à l'auteur. A few years ago, while still in film school, I wrote a screenplay for a dramatic short film titled Missing You. Applying formulas I had learned in class, I prepared a detailed budget accompanied by eye-catching storyboards, wrote a formal cover letter, then tucked everything into an envelope which I mailed to Kodak. My serious, traditional approach was awarded by the film company with a Target of Opportunity grant to film that project. Next… I threw this entire prize-winning concept aside and opted instead to film a different vision in my head: one suddenly inspired by a colorful traveling circus called Chimera and the clowns, acrobats, show-girls and magicians performing the show I had fatefully attended. I proceeded to realize this fantastic new vision without approval, without a script, without storyboards, without a budget, without anything but my inspiration. Although surprised by my bit of moviemaking sleight-of-hand, Kodak applauded the finished product for its more spectacular story and creative use of their film and proudly stamped their famous logo on the last frame of the end credit sequence. This early experience taught me a valuable lesson – the finished film is everything! And a director’s loyalty belongs only to the audience that settles in to watch and listen to the story being told. At the same time, I learned a tough lesson – that I could only go so far trying to make movies without adhering to procedures that Hollywood had spent the last century establishing as essential in creating the complex, collaborative art of cinema. It takes a while to master this cinematic balancing act, so I continued making short films to practice and hone my skills. I wrote scripts, drafted storyboards, and wore the hats of cameraman, gaffer, director, producer, and editor – all in an effort to learn the ins and outs of every filmmaking facet. 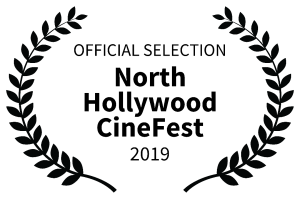 I submitted my films to festivals to get an idea of how the selection process worked. I listed my films on the Internet Movie Data Base (IMDB), to learn how to give credit to my friends who collaborated on each production. Finally, the moment arrived when I felt I had learned enough to direct my final and most ambitious short film – produced, photographed, and acted by the most talented and professional artists around -, the proverbial “calling card” which would show that I am ready to tell more extended and complex stories in feature film form. My goal as a director is to bring a rousing finale to the magical act that started with Christopher Priest’s screenplay, and to transport my audience to that same stage, alongside Splendido The Illusionist and his assistant Angela, awaiting a never-before-seen trick that will reveal more surprises than anyone could ever have imagined. I hope you will LOVE what happens next. Rogelio Fojo – Director, The Stooge"
© Banderbilt Creative - THE STOOGE FILM, LLC, All Rights Reserved.